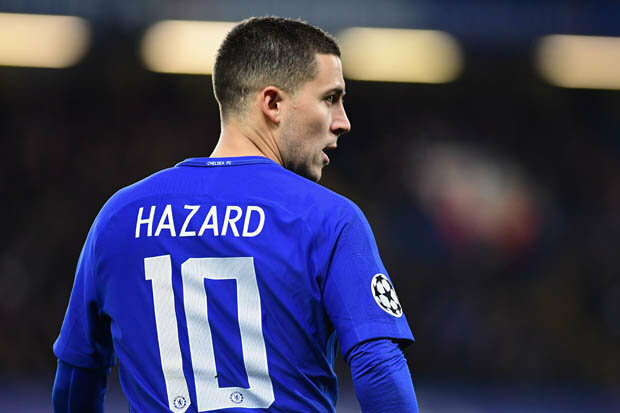 According to the daily national middle-market tabloid newspaper The Daily Express, La Liga giants, Real Madrid are preparing a fresh £200m offer for Chelsea key man Eden Hazard. Belgian was brought on by new manager Maurizio Sarri in the Blues’ 3-0 season opening victory against Huddersfield Town on Saturday, with the winger setting up Spaniard Pedro for the third. However, the Belgian star is a major target for the Spanish giants Real Madrid, who are searching for a replacement for Portuguese superstar Cristiano Ronaldo, who left for Juventus the previous month. Former Chelsea ‘keeper Thibaut Courtois joined Real Madrid last week in a deal worth £35 million and Real Madrid are reportedly preparing to increase their £150 million valuation for Eden closer to the £200 million mark. Courtois admitted he has spoken to his one-time club team-mate since joining Real Madrid and hopes to see his fellow Belgian arrive at the Santiago Bernabeu. In spite of the transfer window firmly shut in the EPL, it remains open until the end of August in Spain, which could leave Chelsea without their number 10 come September 1st. 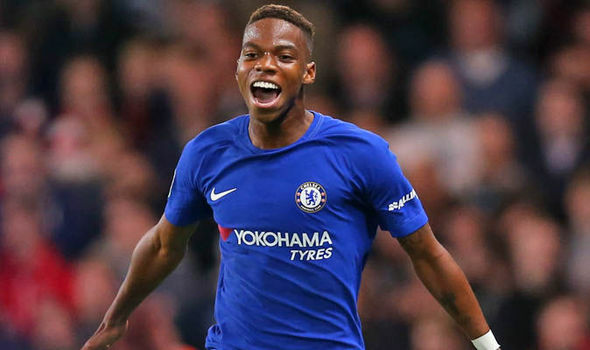 Belgian wonderkid Charly Musonda is still holding out for a transfer away from Chelsea this summer transfer market, according to Inside Futbol. The pacy winger had reportedly been restless at West London club, and was eager to depart from the Blues during the transfer window. New manager Maurizio Sarri has seemingly been not able to convince the Belgian ace that his future lies with Chelsea, with the latest updates indicating Charly is still angling for an imminent departure. The 21-year-old star was a youth product of Anderlecht, before the Blues poached him in 2012. Since signing a professional contract with EPL giants in 2016, Musonda has been loaned out twice. Spending the best part of two campaigns on loan at the La Liga side Real Betis, the forward made 24 appearances in his time in La Liga. A 2017-18 move to the Scottish club Celtic would see chances at minutes more limited for Charly Musonda, with just eight appearances for the Belgium Under-21 star. With the closing of the transfer deadline for EPL clubs, Musonda won’t be able to join any English sides on a permanent deal until January, although foreign teams can still splash the cash for the Brussels-native. 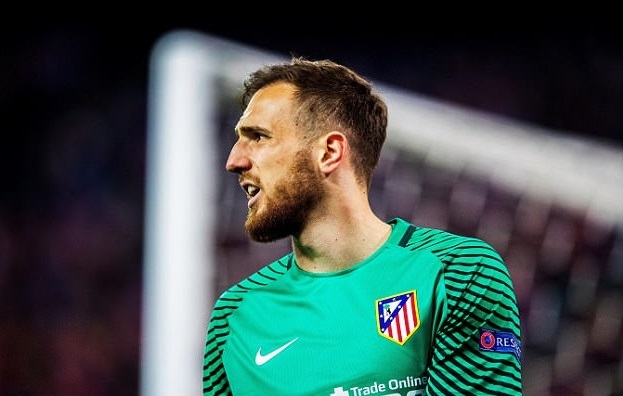 Atletico Madrid shot-stopper Jan Oblak reportedly rejected the chance of a summer switch to Stamford Bridge and was rewarded with a better salary by the Spanish club, according to the British daily national newspaper The Times. The Slovenian star, who has been named in La Liga’s team of the campaign twice in the last three seasons, was a target for the Blues, however, due to the fact west London giants aren’t in the Champions League, Jan decided to stay put in Madrid. The 25-year-old star has a €100 million release (buy-out) clause, which Chelsea were willing to match, but ended up signing the Spanish side Athletic Bilbao’s Kepa Arrizabalaga for a sum in the region of £71 million instead to replace one-time stopper Thibaut Courtois who joined Real Madrid. Slovenia international Oblak was personally rewarded by the La Liga club for staying put, in the shape of an improved salary. So with Chelsea replacing Thibaut before the end of the summer window with Kepa Arrizabalaga and Jan Oblak gaining an improved salary, it looks like that all parties are content with the outcome.